I was getting a few things done around the house yesterday, not really feeling in the zone, when all of a sudden, sheer awesomeness came straight at me! This is not at all out of the ordinary as, thankfully, it happens quite often. I LOVE that! I got my hands on tickets to last night’s TEDxZumbroRiver in my hometown of Rochester, MN. I knew my attitude was about to make a u-turn. I know this because I know TED! Have you met TED? Trust me, you would know if you did! TED is not a guy, it’s an amazing idea…rather an enormous collection of ideas worth spreading. TED started back in 1984 as a conference where Technology, Entertainment and Design were united. TED is a contagious nonprofit spreading thoughts and ideas all over the world. I became acquainted with TED talks on a Delta flight, where I found I couldn’t get enough! I watched each talk available on the plane’s entertainment system. 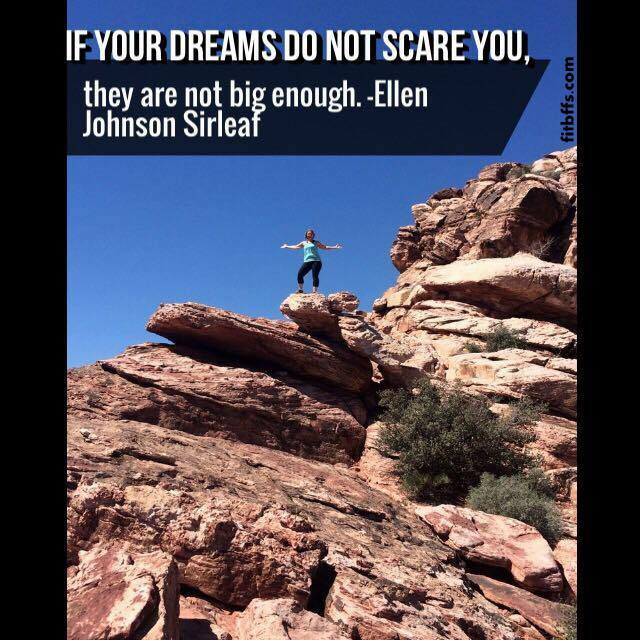 These short, yet powerful talks inspired me to think and dream right there on that plane! Hungry for more at the end of the flight, I got on TED’s website and was simply blown away by its abundance…over 2400 talks in more than 100 languages, just waiting to inspire its captivated viewers. I was hooked! 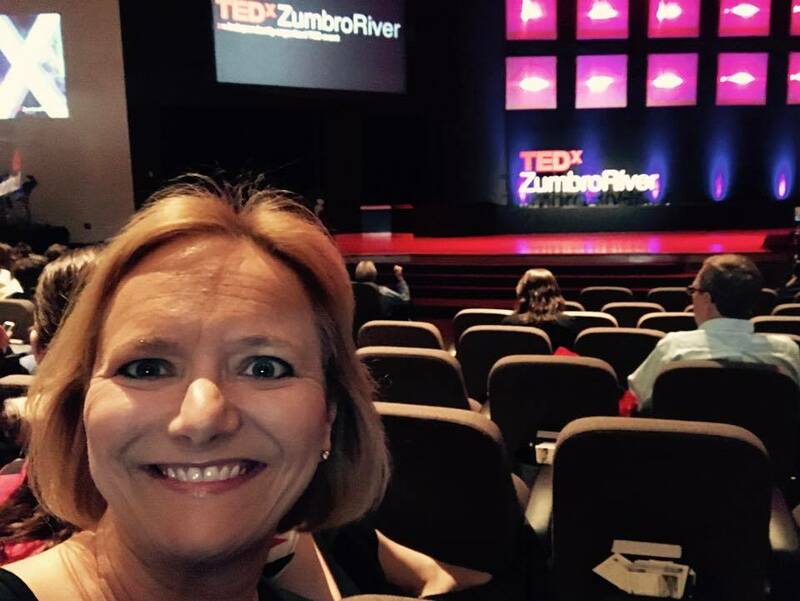 I’ve often thought about how cool it would be to attend a live TED event; and just like that, I found myself at TEDxZumbroRiver! 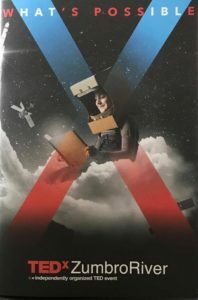 TEDx events are independently organized community experiences offered all over the world. 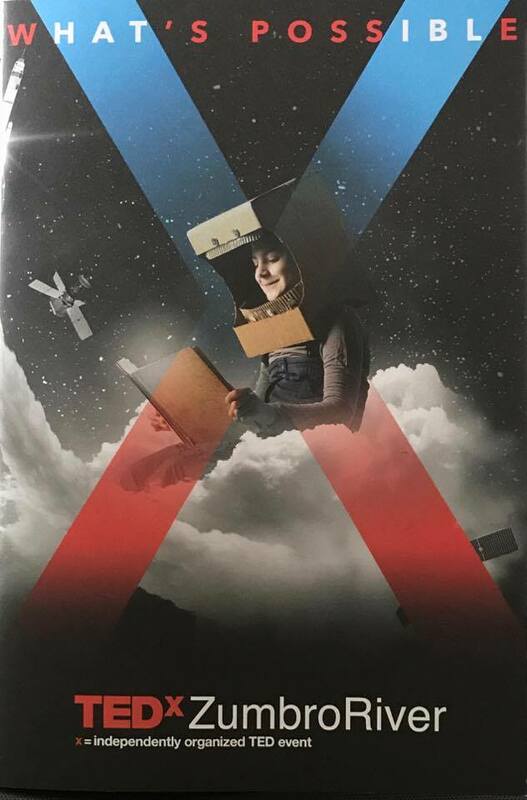 Last evening’s TEDx program consisted of some fascinating speakers from Southeastern Minnesota and beyond, each sharing insightful messages aimed toward the theme of what’s possible. Friends, next time you’re not really feeling in the zone, take the opportunity to explore TED talks. 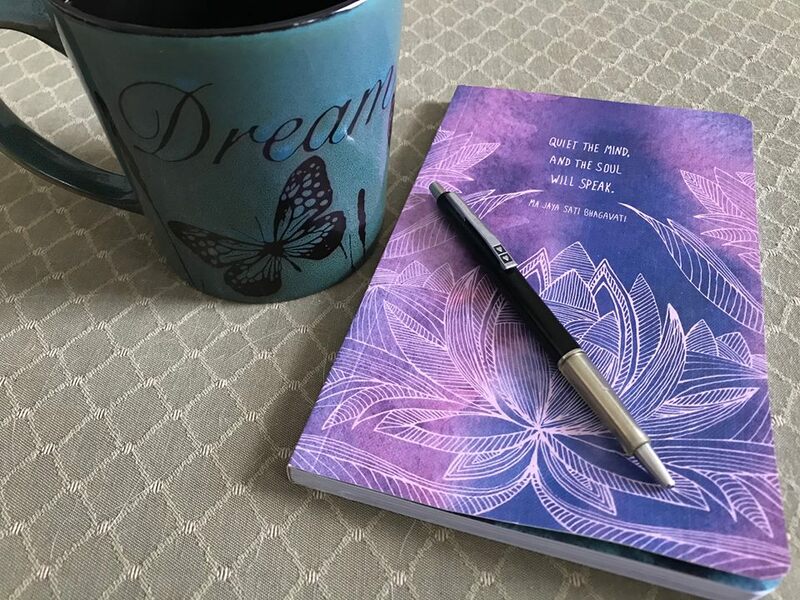 You may lose all track of time, but the inspiration available will be worth every minute you spend there. Fellow FIT BFFs, check out a plethora of health and wellness topics sure to motivate. Simply stated, you’ll be glad you met TED!